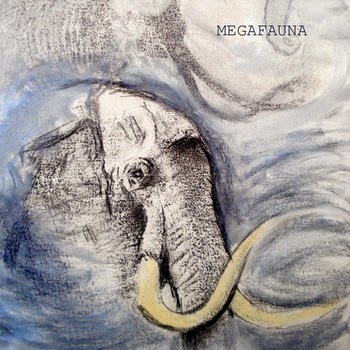 Recorded in a Fortitude Valley garret in 2006, Ben Salter & Conor Macdonald's 'Megafauna' side project is a collection of hissy, claustrophobic low fi folk weirdness. A number of tracks were later ransacked and recycled for Gin Club and Giants of Science songs including the title track and "All Your Men". However the original is still the best. For fans of Sparklehorse, Eric's Trip, Smog and Grandaddy.